Looking for a bus with specific amenities? Our reservation specialists are happy to pair you with the perfect bus based on availability in your location. 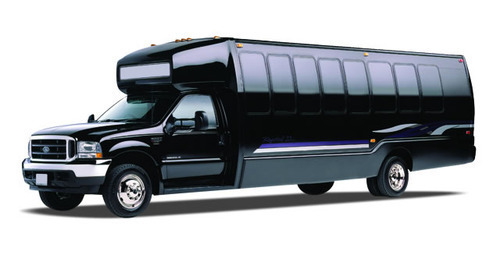 We’re experienced in planning transportation for a variety of groups including weddings guests, corporate employees and clients, sports teams and fans, church congregations, and more.